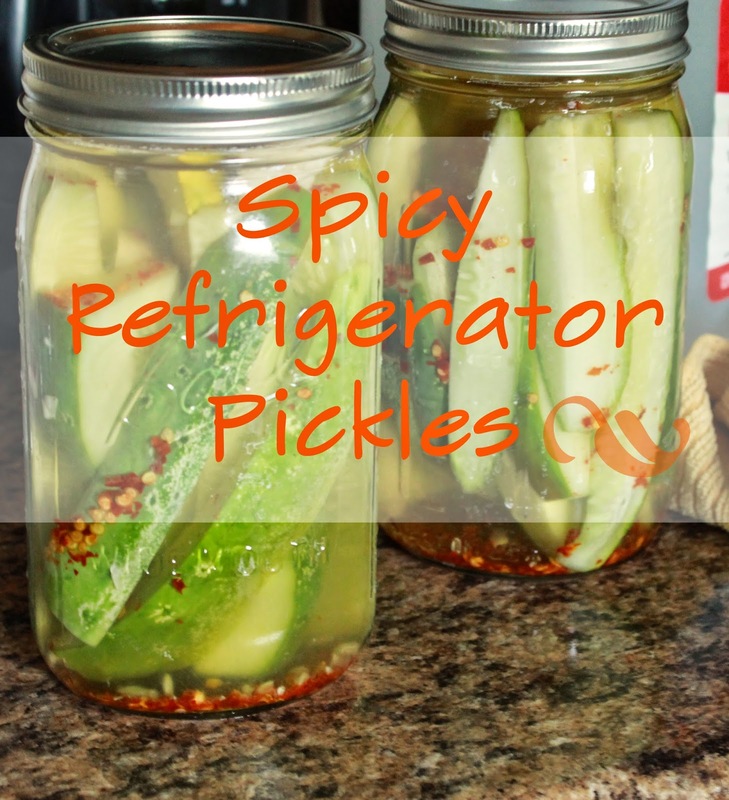 These pickles are so yummy and they didn't last more than a couple of days in the fridge because my hubby ate them all up! 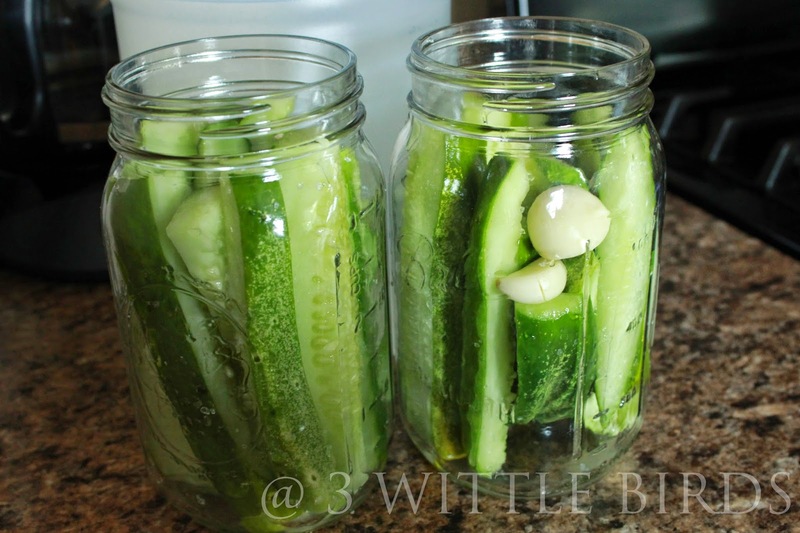 This year we planted Boston Pickling Cucumbers. 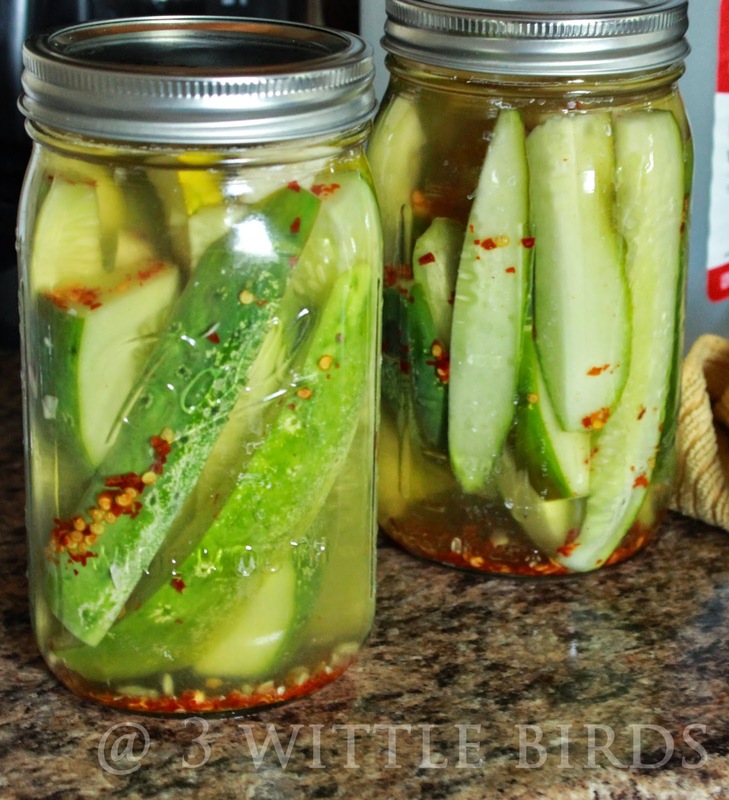 We had so many I just had to try pickling my own. 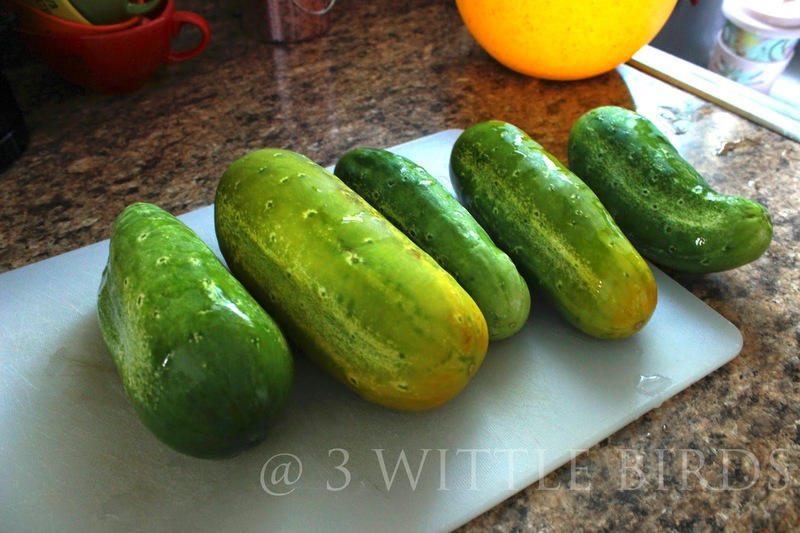 These cucumbers are also very delightful by themselves. I'm pretty sure these are okay on my current diet plan.